Sharam Jey has been bringing the vibes to the dance music world since the early 90s. While his infectious and club-ready grooves have earned him a reputation as a talented producer, it’s his eclectic selections and exceptional turntable skills that have established his presence as a commanding force on the global DJ circuit. 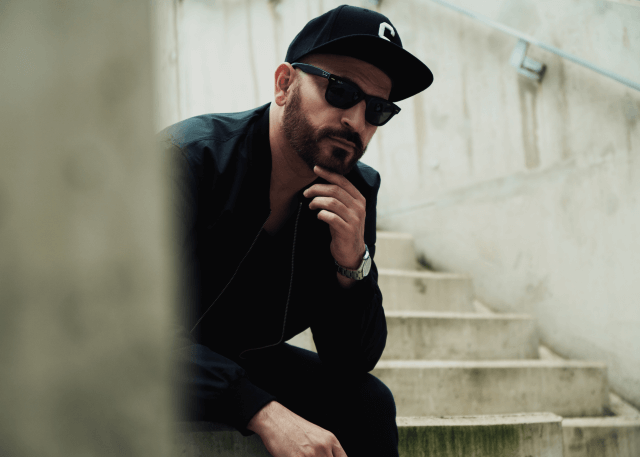 In the years since his debut, the artist has released three highly successful studio albums (2005’s ‘4 Da Loverz’, 2009’s ‘In My Blood’ and his most recent album ‘Invisible’) in addition to over a hundred releases on some of the finest imprints in electronic music. Sharam also has serious talent as a remixer, being tapped by the likes of Zayn Malik, Moby, Gossip, Warren G, Faith No More, Faithless, Diplo for inspired reworks. This musical visionary has founded two record labels: King Kong Records and Bunny Tiger, which celebrated its 5th anniversary in 2018, consistently sharing new music from himself and others. Sharam’s latest album, the 14-track ‘Invisible’, was released September 2018, and features vocal contributions from Dirty Vegas, Little Boots, KLP, and Dacia Bridges.